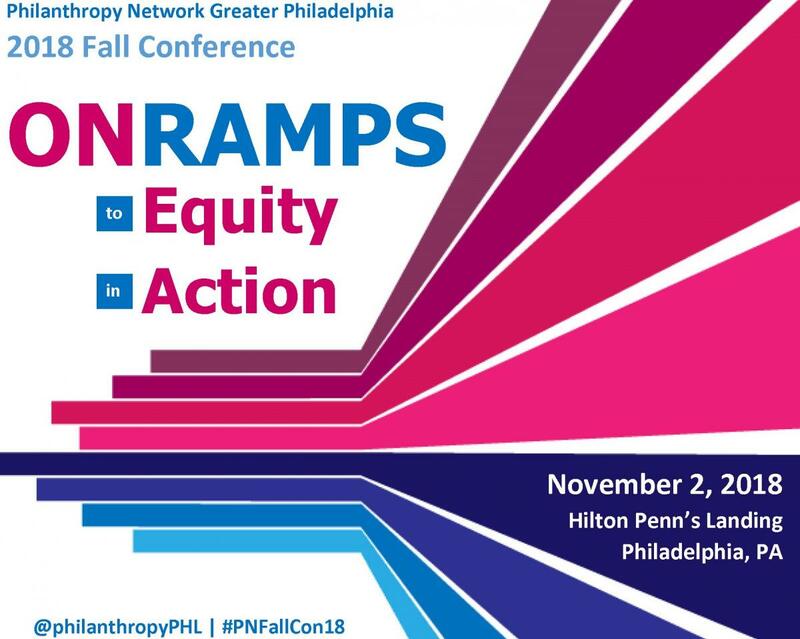 Join your fellow leaders and innovators from foundations, nonprofits, government and business for Philanthropy Network's 2018 Fall Conference, Onramps to Equity in Action, taking place on Friday, November 2 at the Hilton Philadelphia at Penn's Landing. 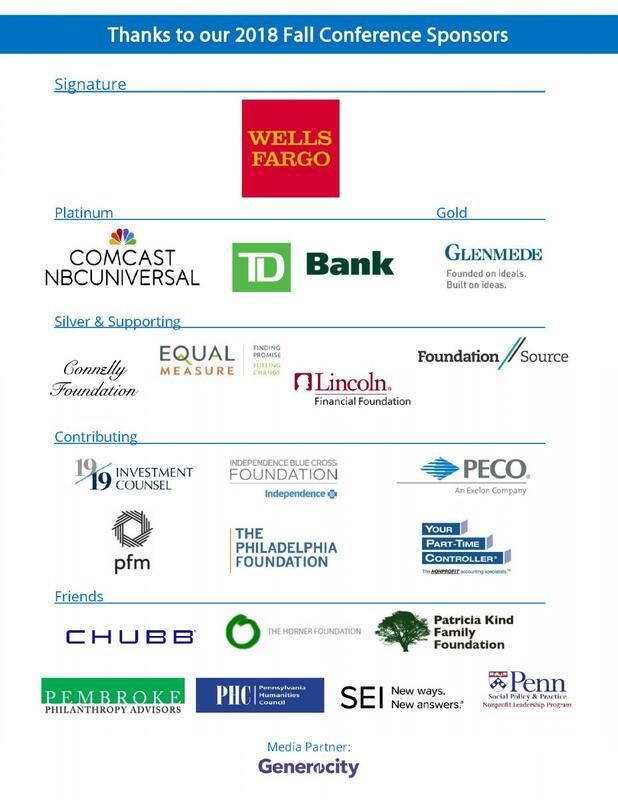 Building on the dialogue from our 2017 conference that centered around activating our Vision, Voice and Values to advance a more just, equitable and prosperous region for all, this year's event will focus on ways we can create Onramps to Equity in Action that strengthen and empower our shared work in new and powerful ways as we continue to navigate a constantly shifting landscape. Visit our 2018 fall conference webpage for details. Please note that registration closes at 6:00 PM on Wednesday, October 31st.